No, I definitely did not wake up like this (I wish!). These are definitely going to my zombie survival kit! I’m never out of the 4 pencils and pens above because they’re not my holy grails for nothing. I will survive Armageddon without them but it will be a hard stretch. LOL Life is tough as it is and these wonders make my mornings so much more forgiving. 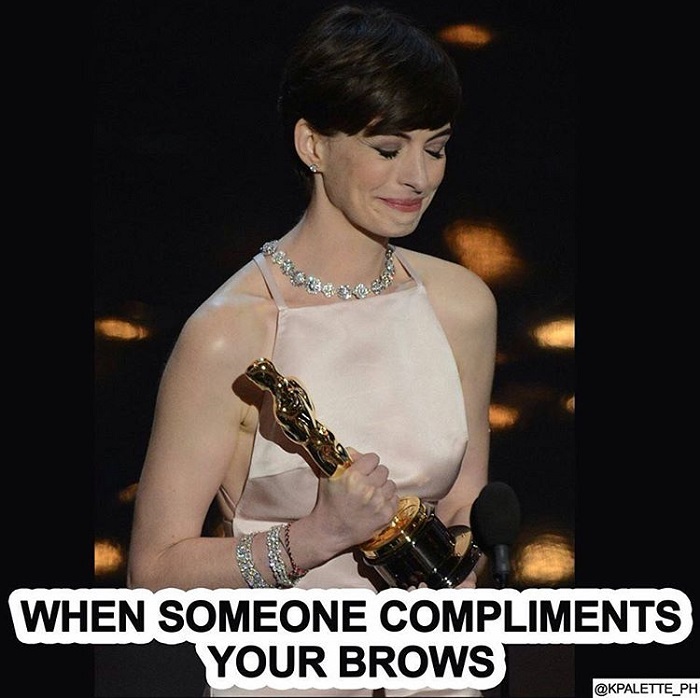 The pigmentation and colour match is fantastic, glide and wear’s impeccable, and don’t get me started on photos because my brows look always on point with my squad above! 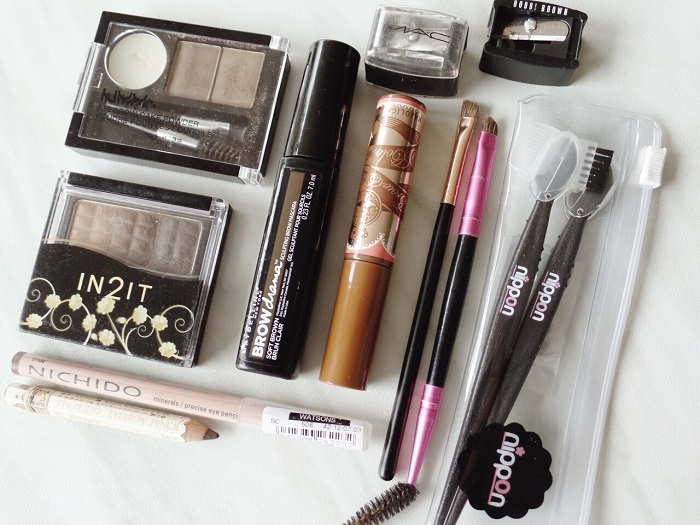 If you’re working on a budget, I rummaged my boudoir for my brow perfection must haves for you to get started on this obsession with me. I’ve tried the really inexpensive ones from Landmark and I have to run over my stray hairs at least thrice. 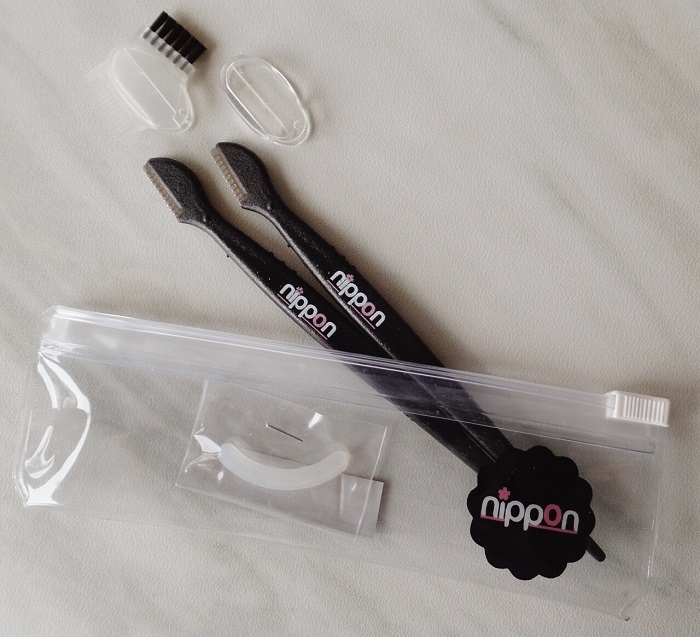 This Eyebrow Razor Kit from Nippon Esthetic one gets all the strays in one go without the fear and threat of getting nicked. A kit comes with 2 razors (LOL no, the curling pad is not included) and only costs Php 130. 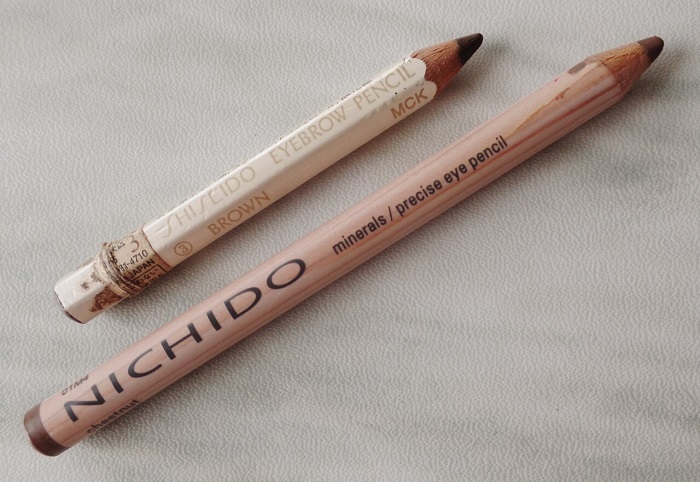 I’ve featured this eyebrow pencil from Shiseido a couple of times and guess what — it’s still a must have for me after all these years. I see more and more of this on Instagram and I get mine from Tokyo as it’s only Php 100 (max) there. This Nichido Precise Eye Pencil in Chesnut (Php 138, Watsons) is the bomb because it stays on from day to night even when sweating while biking (#priorities). It’s creamier compared to the Shiseido pencil and I like it a lot for that reason since it kind of mimics a brow wax in a pinch. Just don’t rub it after it sets or you’ll be back to zero. I believe in investing in good tools to make the rest of the gang work better reason why I sharpen my pencils using these sharpeners from MAC and Bobbi Brown. I’ve had the one from MAC for some 15 years now and the one from Bobbi Brown for at least 5 years. They work like a dream still, exactly like the first time I tried them. 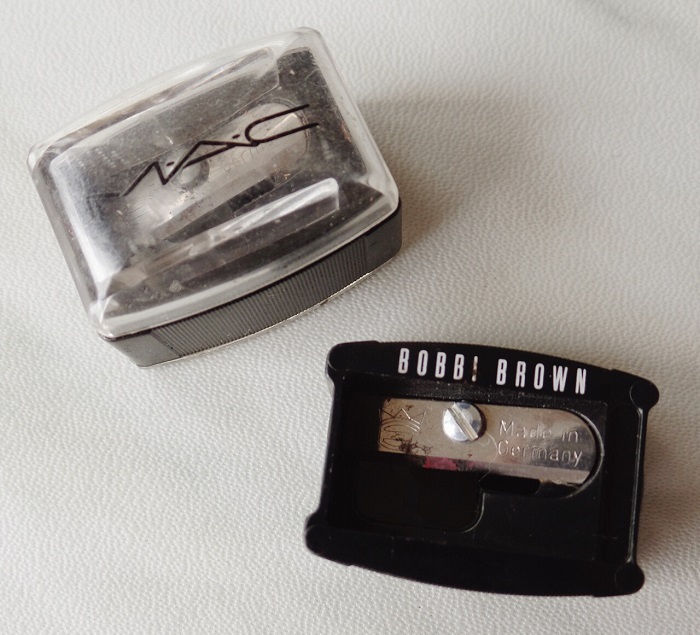 I don’t remember how much the Bobbi Brown sharpener cost me but the MAC's a member of a lash and brow kit I purchased eons ago. 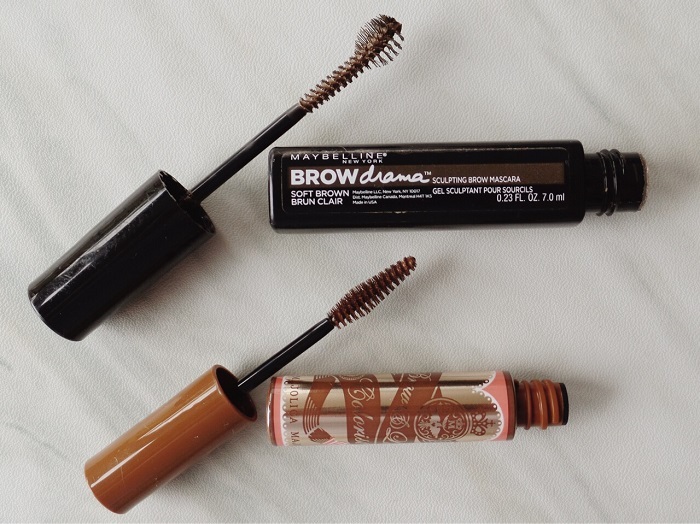 These two brow powders don’t need any intro nor caption as you’ve probably heard about them too many times. Between the two I like the one from IN2IT more because it stays on forever and is just damn economical (around Php 300-350). I’ve probably hit the pan just once in 3-4 years! LOL I got the NYX Eyebrow Cake Powder (in Blonde) from SM on a whim when I coloured my hair really light for a little over Php 500. Still not bad! 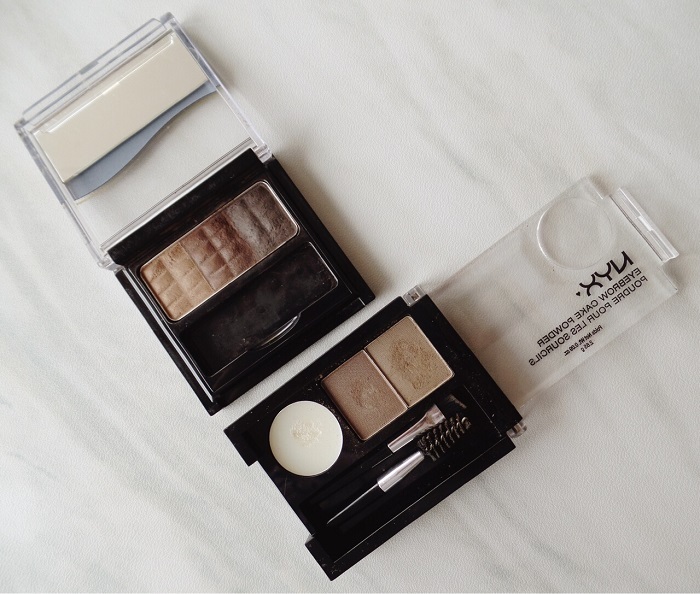 The best angled eyebrow brush for me to date is still MAC 208. Perfect in stiffness and density, the only con I can think of is the price set back. Handle length wise, I like my precision brushes with short handles so these two wands from Charm x Beauty & Minerals do the job just fine. 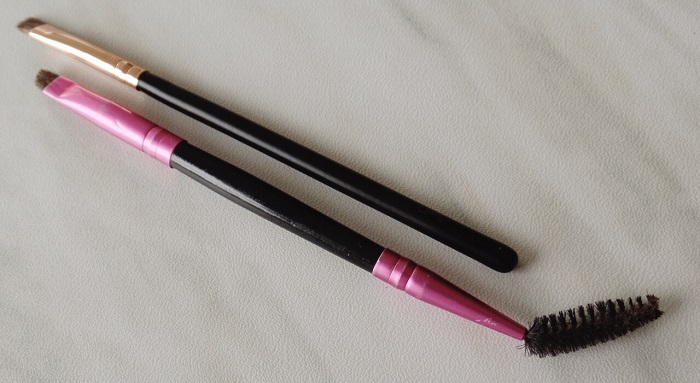 Props to the double ended brush for withstanding travel beat-ups with me! 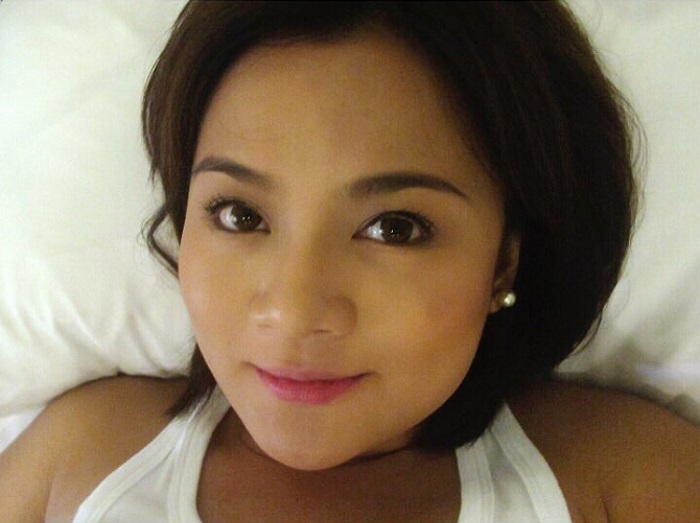 Setting the brows in place is a must-do for me each and every time. If budget permits, I usually get MAC Brow Set in Beguile to balance out the already strong brows I draw. In a pinch, I used to always get the Brow & Lash Colorist from Majolica Majorca. 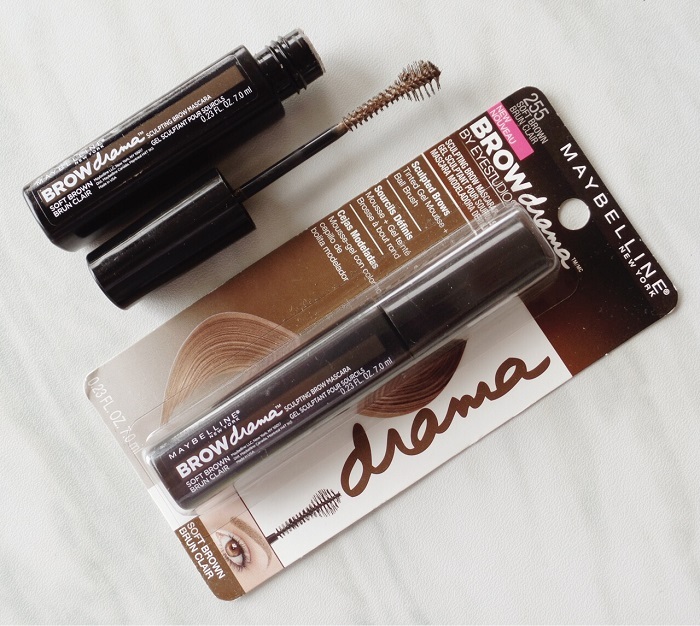 Last December, I discovered Maybelline New York Brow Drama in Soft Brown and found it to be the exact colour I’m looking for. It cost me around $6 with taxes and I didn’t think twice getting a back up. :) My opened wand has been going on for 8 months of use and I don’t see it drying up soon! 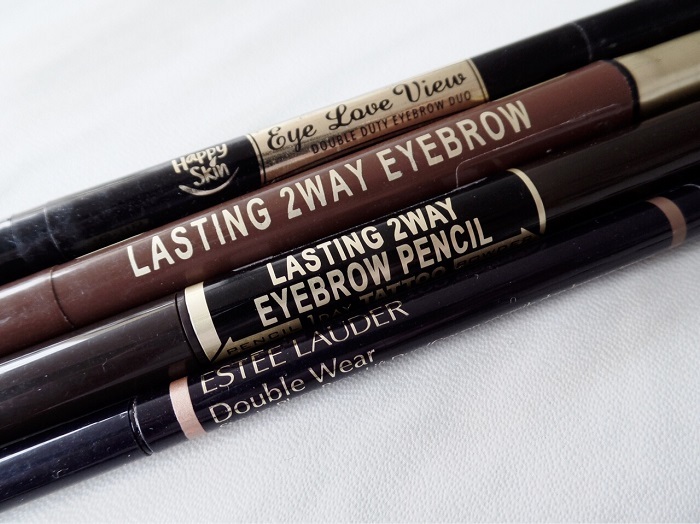 Did I miss really awesome brow tools that won’t hurt the pocket? Share them below!